It’s a sunny morning with clear blue skies; there are no rain clouds in sight! 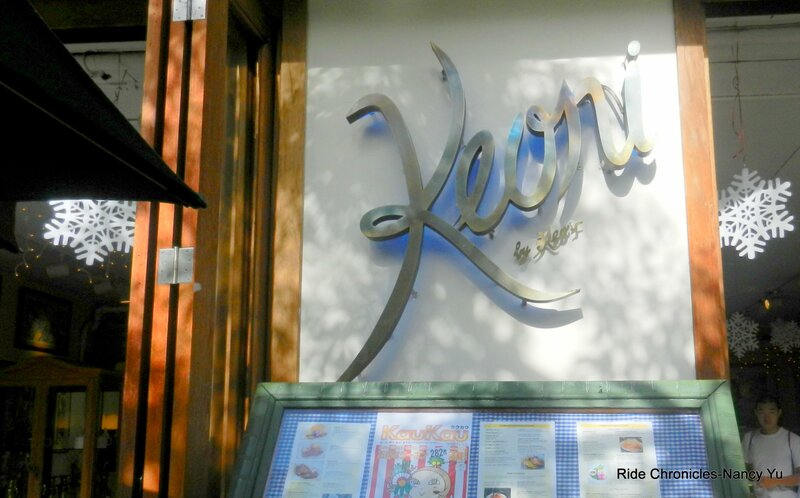 For breakfast, we head down to Keoni’s again. There’s an entrance to the restaurant from the main floor of the hotel lobby. We all know what we like and order the same thing as before; Bacon and Turkey Bacon & Eggs with Pancakes and or French toast. The food is filling, satisfying and reasonably priced. The waitress is very friendly and the service is good. The plan for the day is to get more lazy time on the beach. We already have our beach accessories with us, so it’s a short walk down to Queens Surf Beach Park. This area of the beach has less people and the restrooms & shower facilities are nearby; it’s very convenient. I can lie out on the beach for hours on end while listening to my iPOD. My favorite album is Yo-Yo Ma plays Ennio Morricone and any piano music by Yiruma. I can also listen the to The Lark Ascending by Vaughan Williams over and over; it’s a great piece! Arick’s single request for the day is to try some Poke. When he works at Tokyo Fish Market in Berkeley, he makes the Poke that they have for sale behind the fish counter. We walk the mile or so from the beach to Ono Seafood. They’re supposed to have the best Poke in town! 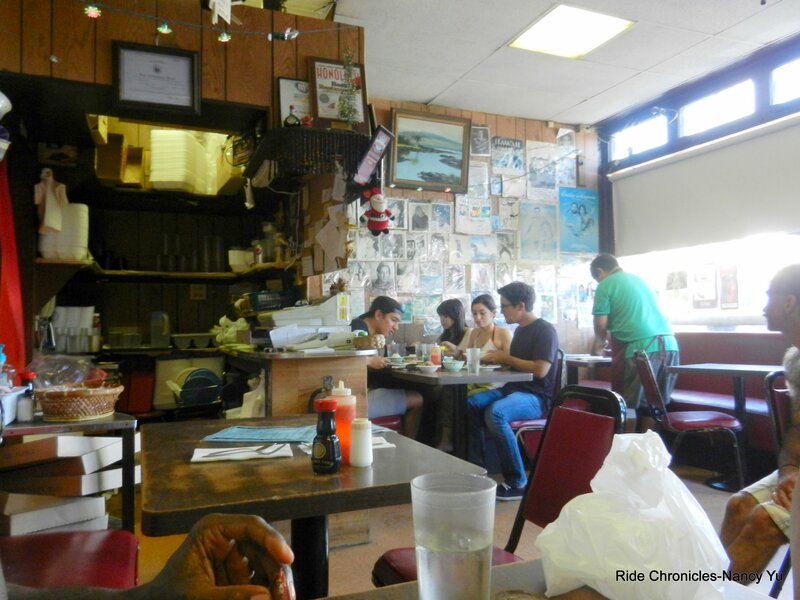 Ono’s is located in a non-descript building adjacent to an apartment complex. You wouldn’t know it’s there if you’re not looking for it! 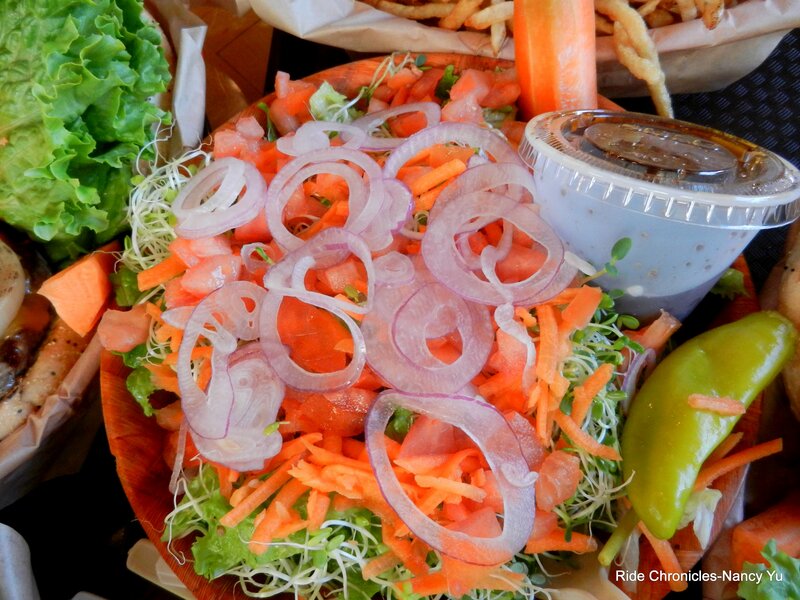 All the Poke is made to order; fresh while you wait. The seasoning choices are white onion, green onion. ogo (seaweed), chili pepper, hawaiian salt, shoyu (soy sauce) kukui nut oil and sesame oil. 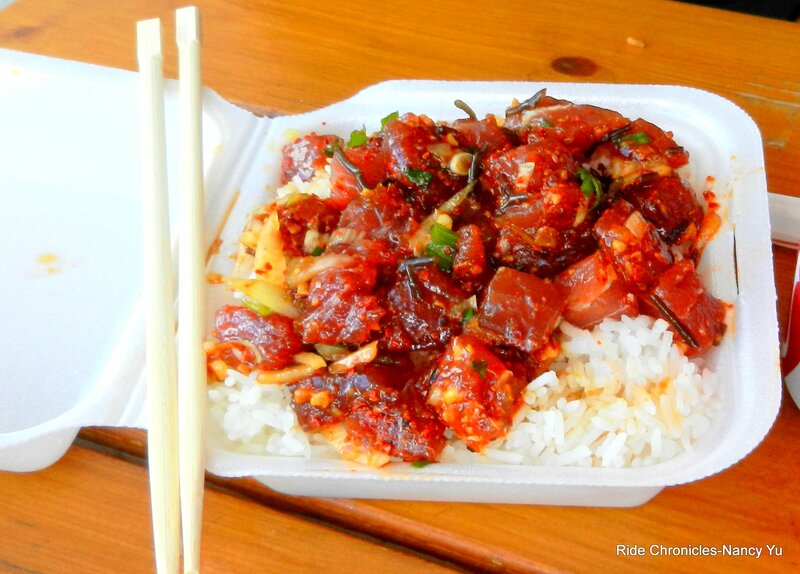 Arick ordered the Shoyu Ahi Poke with rice; it looked darn right delicious with the oils glistening on every piece of tuna. The single order is enough for Arick and me to share. The fish is super fresh; the soft texture “melts in your mouth”. The seasoning is spot on! The onions and seaweed gives the poke a bit of texture; all the flavors just dances on your tongue! It makes you want to just eat more of it! WOW! The rice also had great texture and bite to it; it’s not your standard short or medium grain rice. This place get a big “thumbs up” from both of us! The Ahi Poke was only a snack for us. We’re going to have lunch at Ono’s Hawaiian Foods which is located a few blocks down from Ono’s Seafood. This is another “CASH ONLY” place. We got here after the lunch crowd and the wait time was minimal. 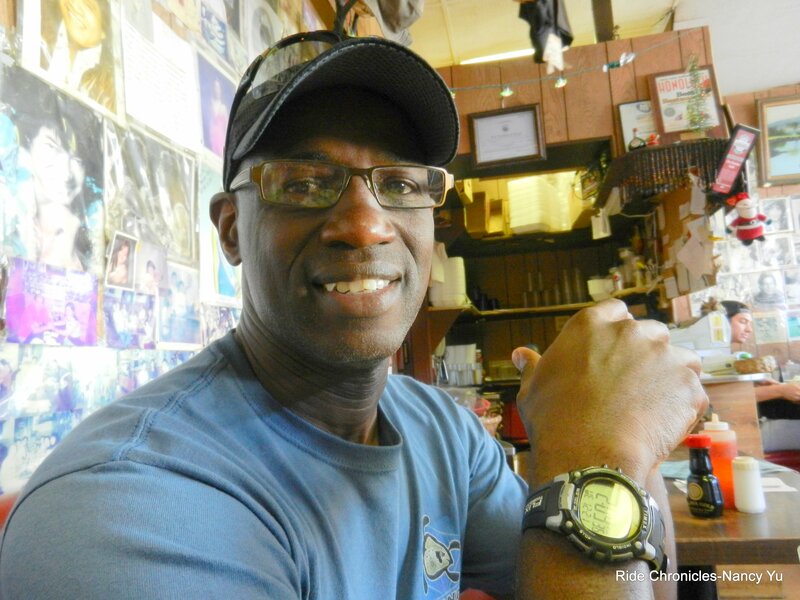 The service was very friendly and the food arrived at our table fairly quick. We ordered 4 a la carte items; Chicken Laulau, Pipikaula, Kuala Pig and rice. 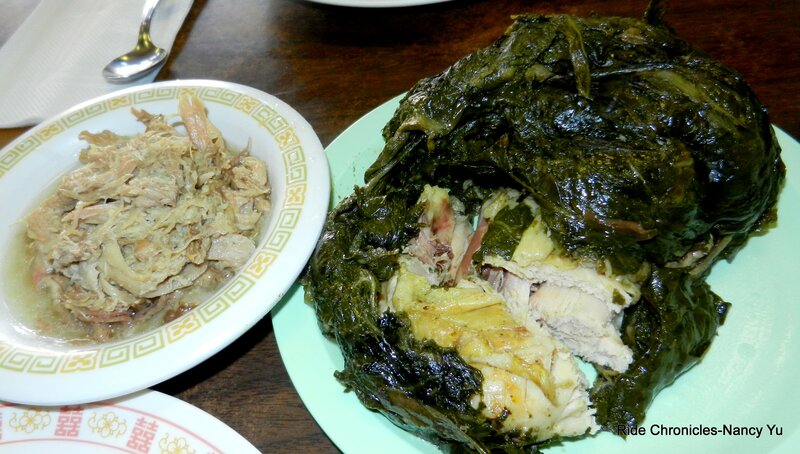 The Chicken Laulau was huge; there was a whole leg and thigh inside the taro leaf wrap. It was tender and very flavorful. The Kuala Pig was delicious! It was very moist, juicy and packed with flavor! The Pipikaula here is more in the style of dried jerky. 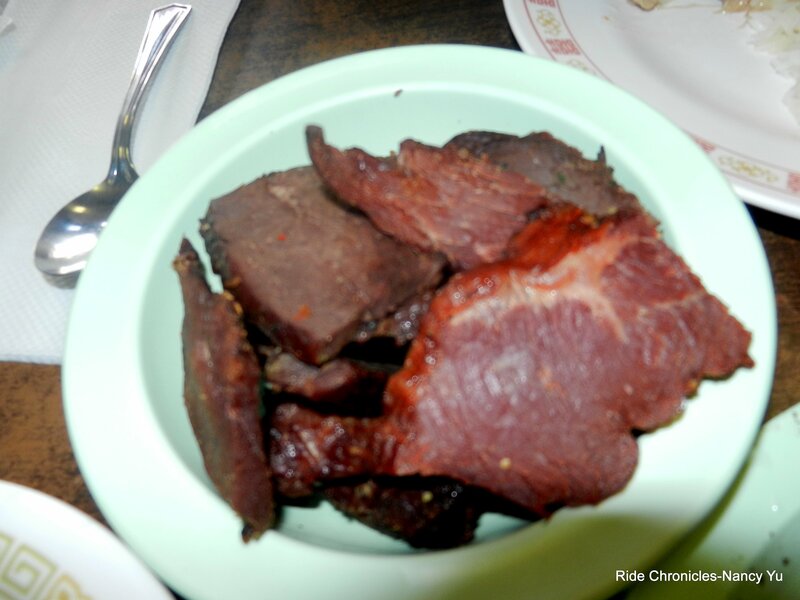 It looked like marinated pieces of either bottom or top round of beef. It was a bit too dry and salty for my taste. Hey, it didn’t stop us from finishing the plate off! Good thing we’re walking back to the hotel, it keeps us moving and helps with digestion! Arrangements are made to catch with Jericho for dinner and a movie later. There’s enough time in between to lounge in the Jacuzzi. Traffic here is almost just as bad as the Bay Area. We meet up with Jericho at the Ward Center. Amazingly, parking is free! 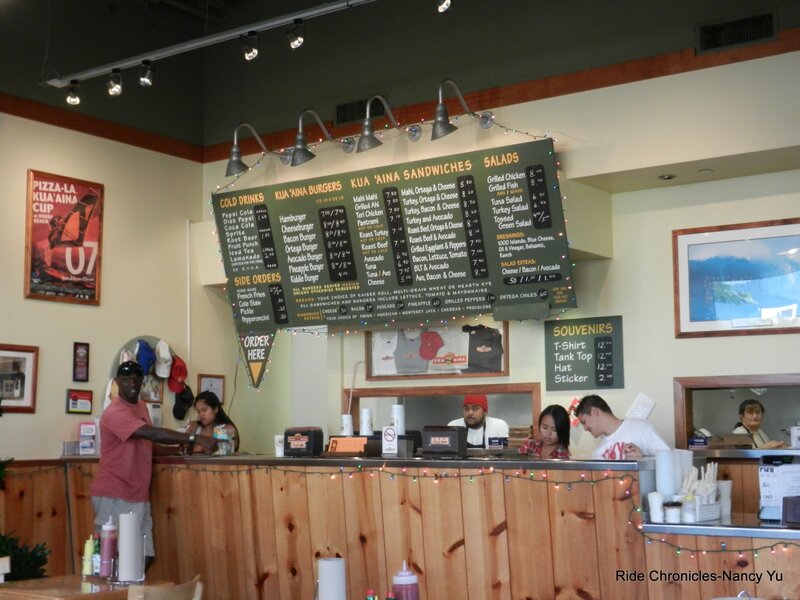 Bryan has been craving a hamburger so we head to Kua ‘Aina. This place looks like your average chain restaurant. We ordered a Bacon Burger, 2 Avocado Burgers, a Bacon Cheese Burger and a Cheese Burger along with large fries and a large salad. 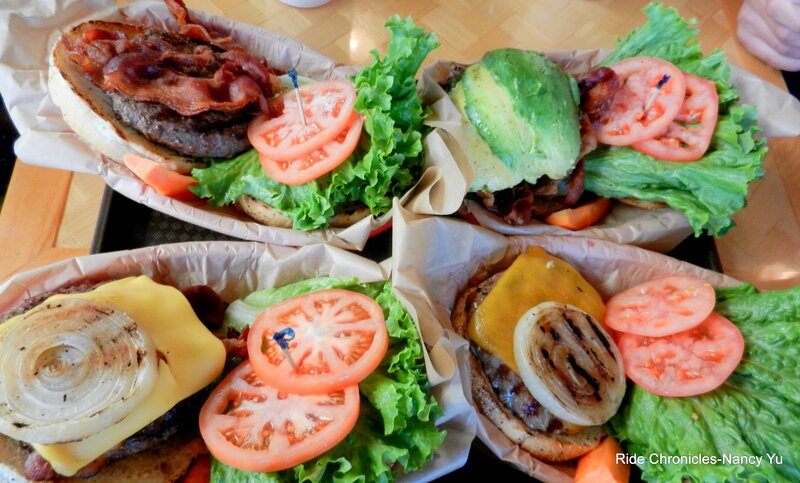 The burgers are pretty standard in taste; no WOW factor here. 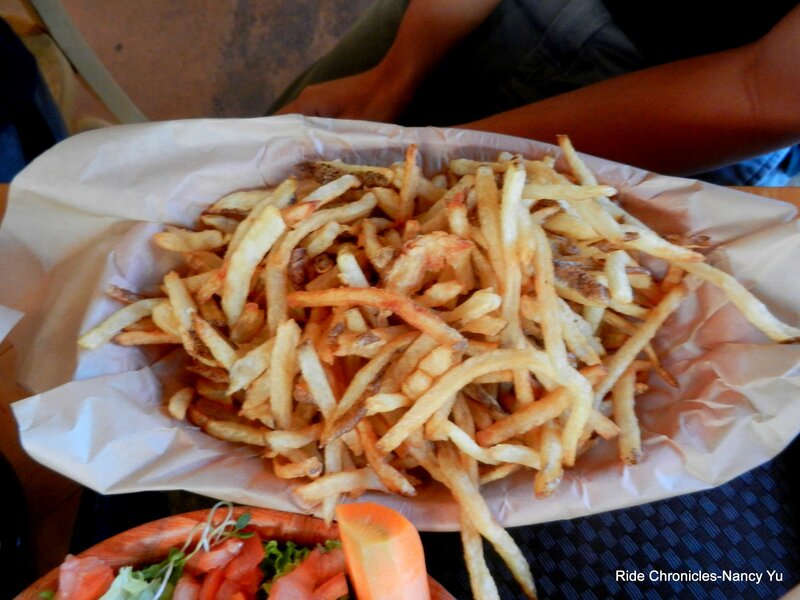 The fries were pretty good and the salad was nothing special either. The movie theatre is within walking distance-a block way. We purchase tickets to watch Mission Impossible-Ghost Protocol. It’s a non-stop action movie from the beginning to the end. It’s very entertaining; we all enjoyed it! Another good end to a fun day!